The BRC, the Seafood Industry Alliance (SIA including PTF – Provision Trade Federation, and FDF – The Food and Drink Federation), The WWF, and a number of UK retailers and processors, have been working together on an industry statement since March 2017, to highlight the challenges of the Landing Obligation implementation. Direct Seafoods, along with a number of significant players in the UK seafood industry, are committed to continue delivering sustainable seafood in the UK. 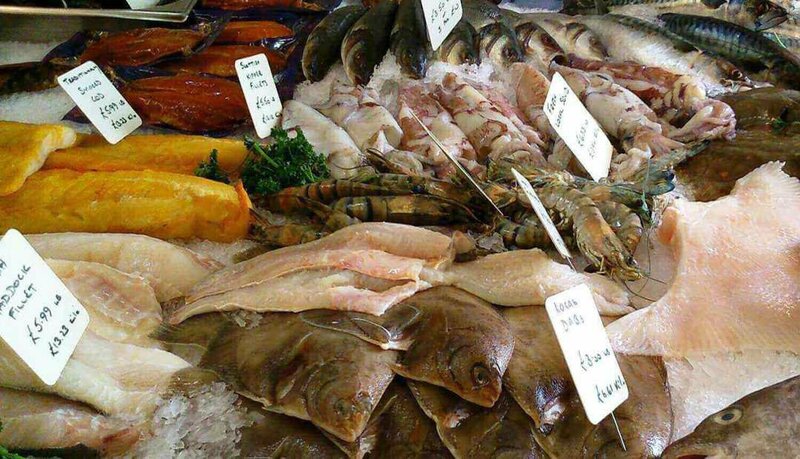 The initiative to deliver sustainable UK seafood can be viewed here.